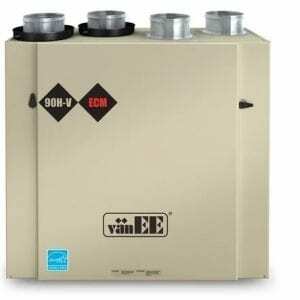 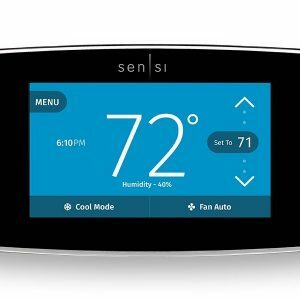 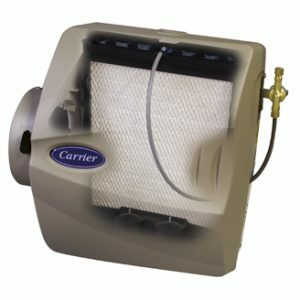 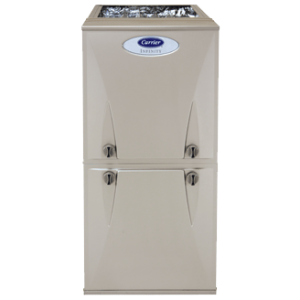 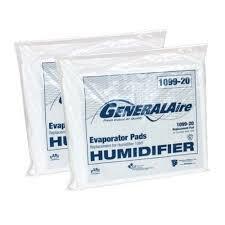 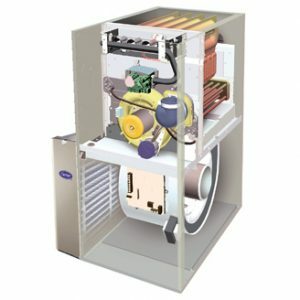 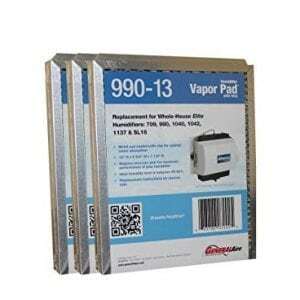 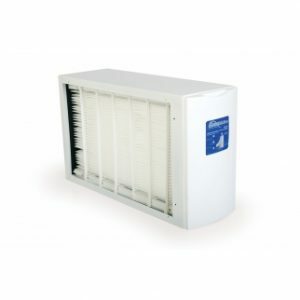 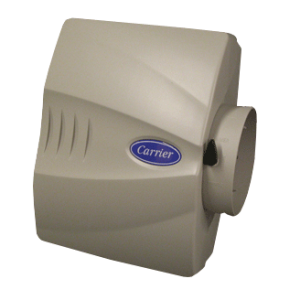 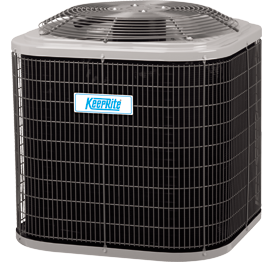 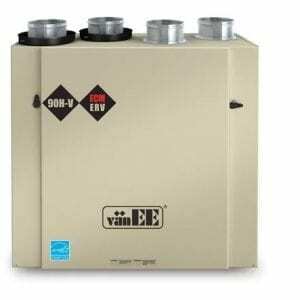 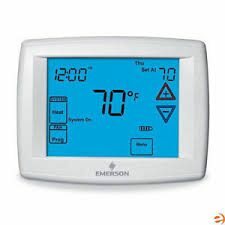 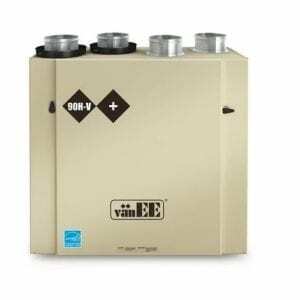 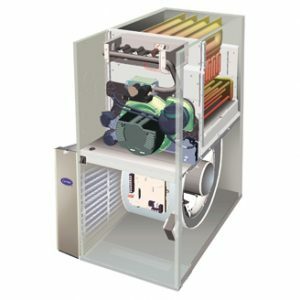 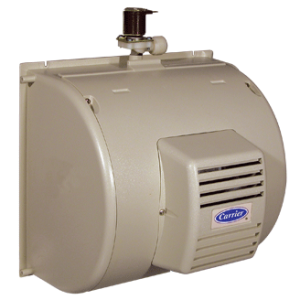 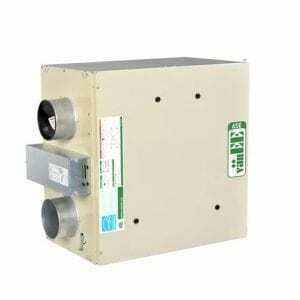 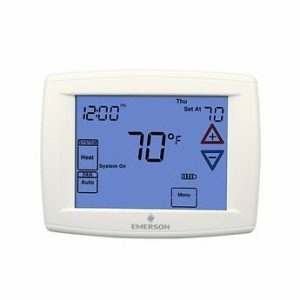 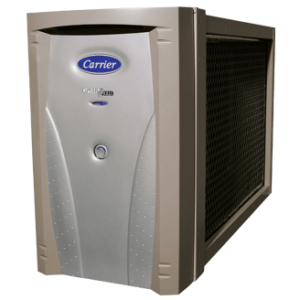 Comfort™ Heat Pump 38MHRQ – EM Air Systems Inc. 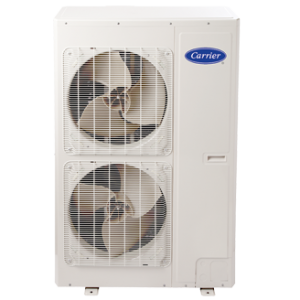 The Comfort™ Series 38MHRQ Ductless heat pump is a great fit for your space, your comfort and your budget. 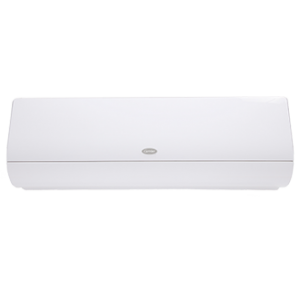 Designed to pair with our Comfort Series 40MHHQ High Wall Ductless indoor unit, its compact cabinet fits in the tightest of outdoor spaces. 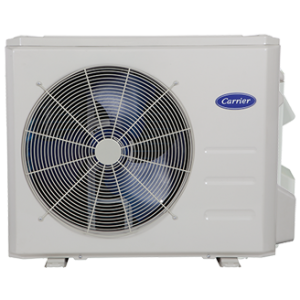 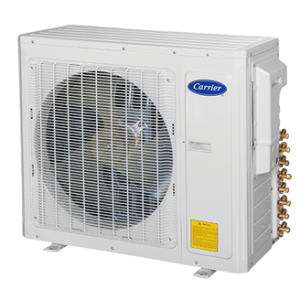 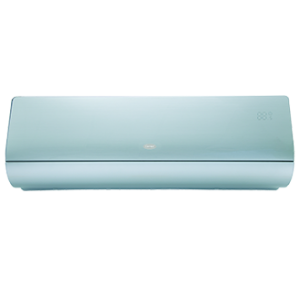 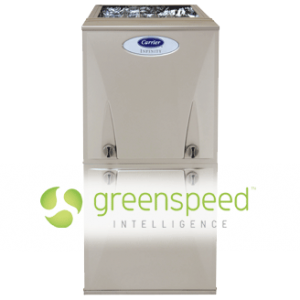 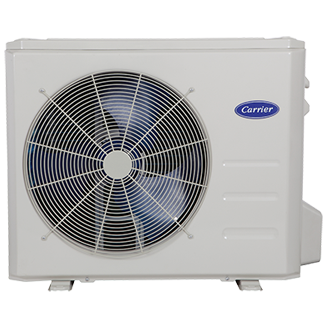 An integral component for heating and cooling a new or converted space, this affordable ductless heat pump is built to resist corrosion, includes reliability-enhancing functions and automatically restarts after a service interruption for your convenience.